You could say this is the quiet before the storm. On June 9, 2016 we were awarded the task of parking 740 cars on the ramp of the Van Nuys airport for the biannual NBAA regional forum. 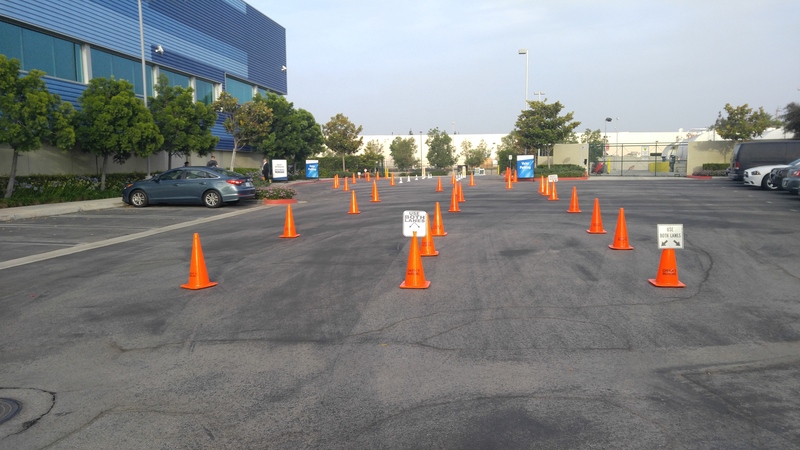 This picture is of the 4 lanes of traffic that we constructed for clear traffic flow of the 2,000 attendees.